For six years, I worked for two small software companies in business, product and project management roles. Over the last eight years, I've been working for internationally-focused non-profits on strategy, innovation, fundraising, project design and management. I'm currently pivoting back to technology with a focus on writing code. I have a BA in Economics from Boston College and an MA in Political Economy from Fordham University. 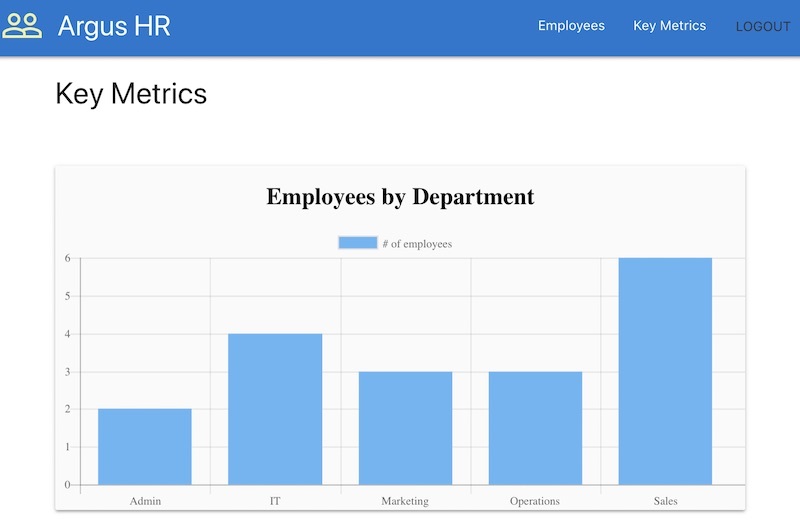 This is a serverless HR management app I made using Node, Express, Vue, Chart.js, Materialize CSS and Google FireStore. You can login as "abc@abc.com" with password "123456" if you don't feel like signing up. The app is hosted on Heroku and the code is here on GitHub. 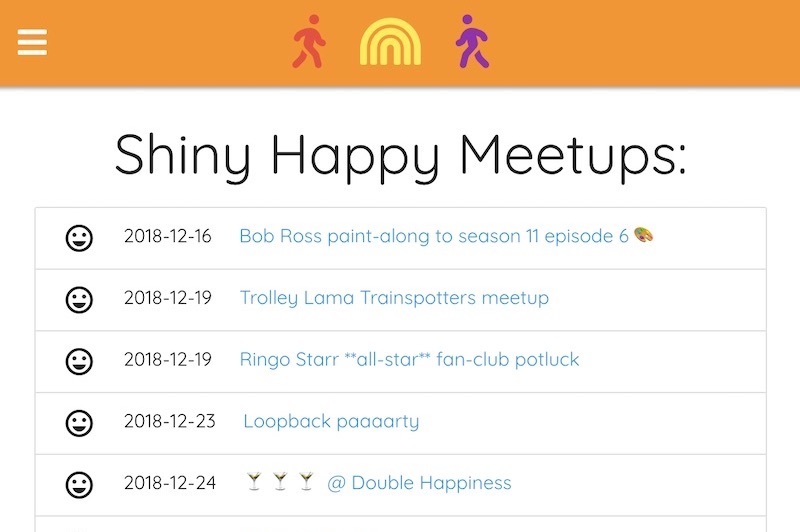 This is a responsive meetup-style app I made using Node, Loopback, React, Materialize CSS and MongoDB. The app is hosted on IBM Cloud and the database on mLab. The code is here on GitHub. 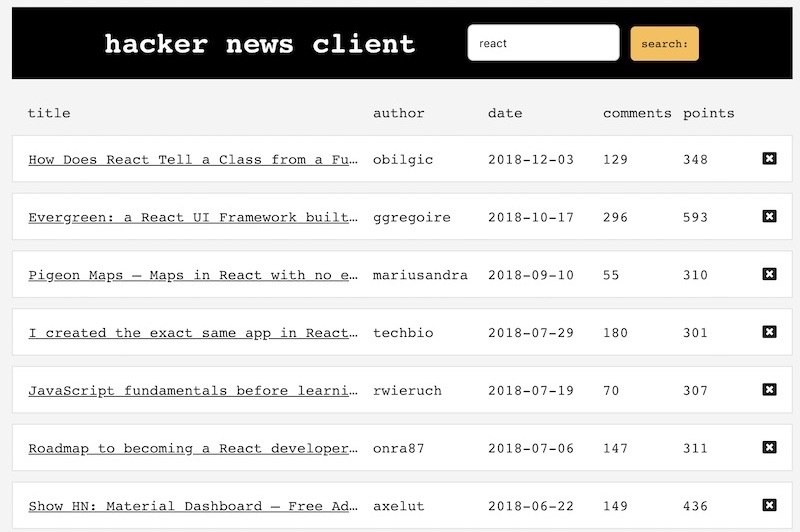 This is a Hacker News client I made using React and Bootstrap. It fetches data from an Algolia Search API. 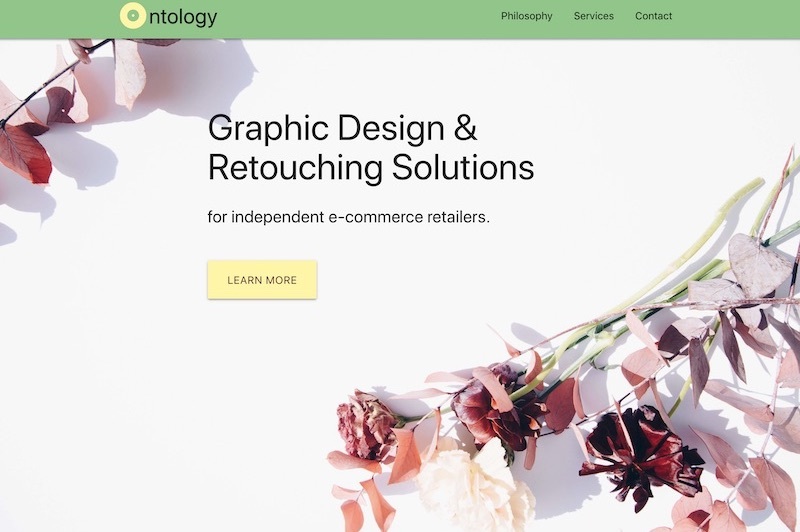 The app is hosted on Netlify and the code is here on GitHub. Guidance from The Road to Learn React by Robin Wieruch. 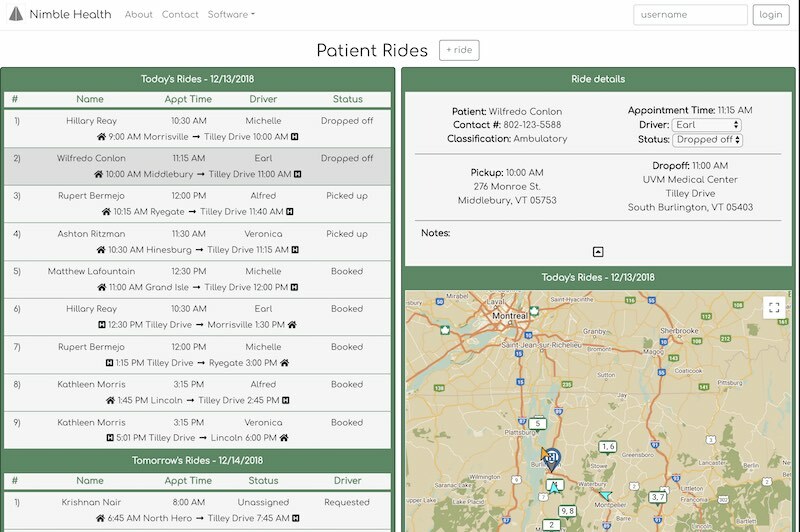 Katie Yawney, Jake Durell and I created the software for Nimble Health, a transportation service for health care providers that ensures patients have the transportation they need to reach their appointments. 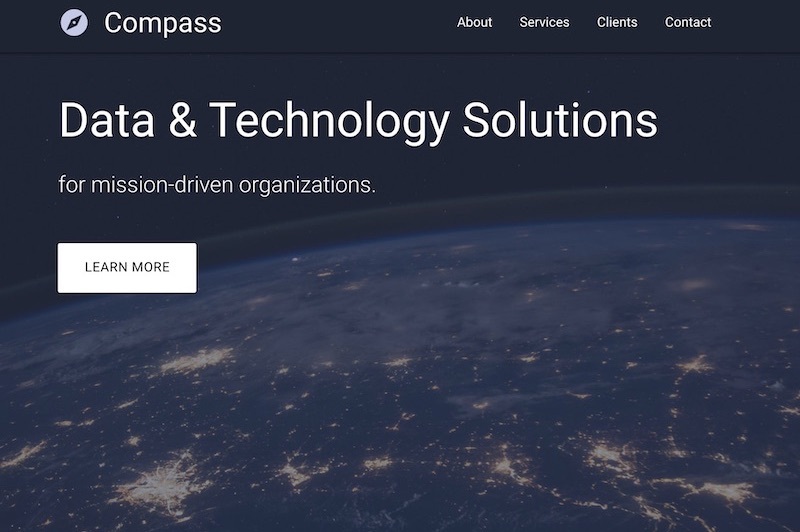 Using Node, Express, Google Maps, Bootstrap and MongoDB we developed separate interfaces for the two main user types - administrators and drivers.